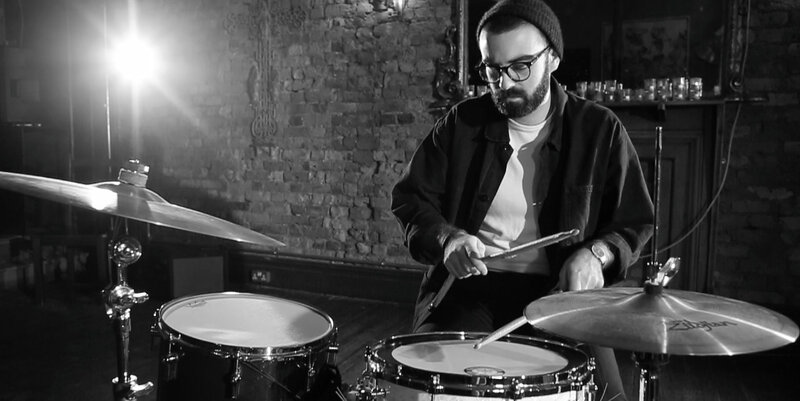 I am a London based drummer with over 10 years live and studio experience, currently working with Astronomyy. I graduated from the Academy of Contemporary Music with a first class honours degree in 2012. As well as playing drums, I can assist with production, song writing, arrangement, backing vocals and am also available for private tuition. I am a proud endorsee of Protection Racket drum cases. On this website you can find out who I’ve worked with, see videos of me playing, listen to some of the tracks I have played on and see where I’m next playing live. Follow me on Twitter to keep up to date with everything!